If you live in a rural area of North Carolina, chances are you have a well pump. Plenty of homes in suburban/urban areas have well pumps, too. Each home in your neighborhood has a well unique to that property. Every well has an electromechanical system for getting the water to that particular house. Your well pump is probably either a jet pump or a submersible pump. 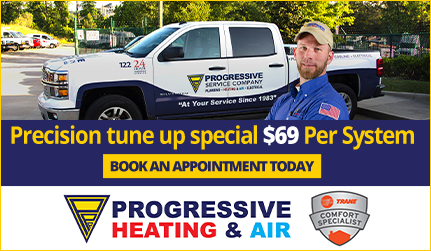 No matter which type of well pump you have, Progressive Service Company can aid you in installing, replacing, maintaining or repairing this critical part of your household plumbing. When it comes to installing well pumps you’d have a hard time finding a better company to work with than Progressive Service Company. Our Cary Plumbing specialists will help you assess how much water you’ll need, provide advice about obtaining the proper well and septic permits from your local health department, determine the size of the pump you need, install the plumbing and pump, disinfect the well and test the water. Now that’s the kind of well pump installation service that leaves nothing to chance! Did you just purchase a home in a rural area? Are you concerned about the state of your well pump? 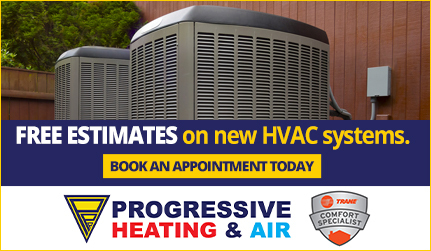 Call Progressive Service Company to get an assessment of your system and recommendations on how to ensure your family will be enjoying uninterrupted, clean, potable water for years to come. If things go wrong sometimes you need to call a friend for help. If your well pump fails then Progressive Service Company is there for you. We have the parts, the knowledge and the skills to get your well pump operating again quickly. Our 24 hour service shows our commitment to getting your family the water it needs to shower, wash dishes, do laundry and cook. 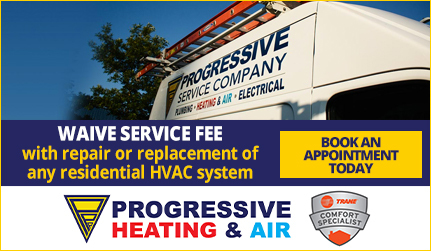 At Progressive, our well pump repair and installation team is proud to serve customers Cary and the surrounding areas.